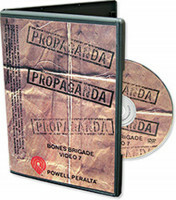 Powell Peralta was founded in 1978 by George Powell and Stacy Peralta in Santa Barbara. Powell had already built his first skateboard while he was working on his engineering degree. Years later, his son asked him for a skateboard. He wasn’t quite satisfied by his dad’s construction, so Powell took it upon himself to improve his original design. He used fiberglass and aluminum for his boards and ended up creating the first skateboard wheels out of urethane. One of his first “test riders” was Stacy Peralta - and the rest, as they say, was history! The brand’s success in the late 80s led to the creation of tons of other companies in the skateboard business. Powell Peralta’s market share shrank and numerous famous team riders left the label. Their financial issues eventually led to the separation of Powell and Peralta. George Powell kept things going under his name and founded other noteworthy companies such as Bones Bearings and Bones Wheels, which are still considered to be gold standards in the skateboarding world. Their separation in 1991 wasn’t permanent, however. 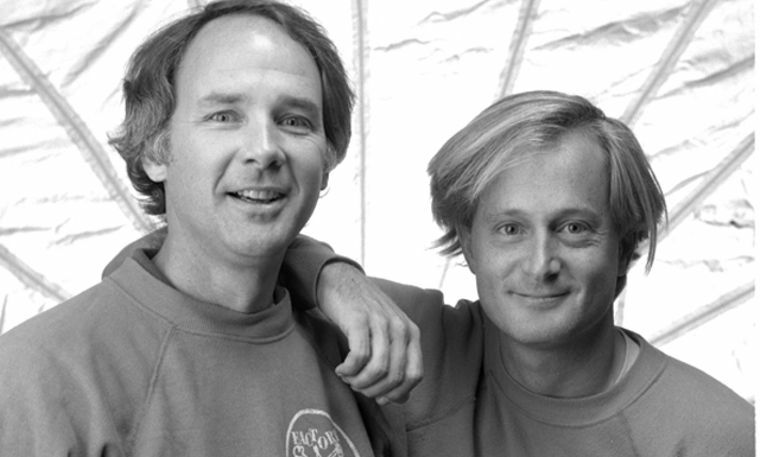 George Powell and Stacy Peralta eventually got their partnership back up and running and designed new skate decks as well as rereleasing new version of their popular classics, sometimes with modern board shapes and more hardware. In the 80s, the Bones Brigade was the best team in skateboarding history. Tony Hawk, Rodney Mullen, Steve Caballero, Tommy Guerrero, Mike McGill and Lance Mountain dominated skateboarding at the time and influenced many younger generations to come with their unique style. Legendary videos like The Search for Animal Chin helped solidify their top dog position in the scene. 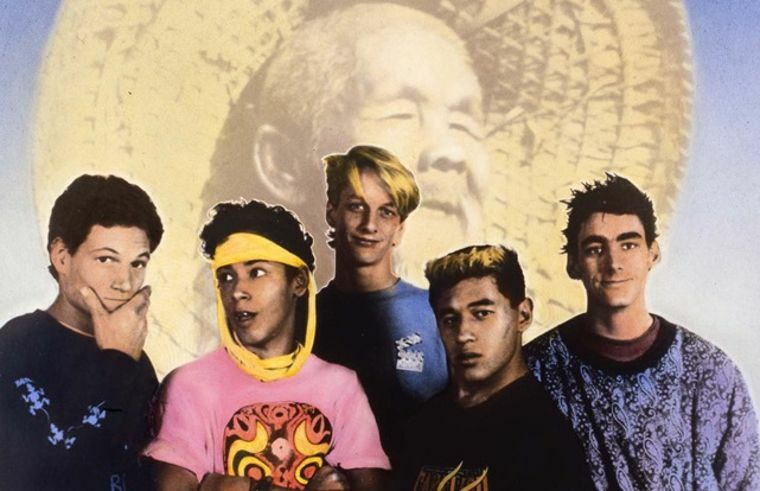 Today, the Powell Peralta pro team is made up of Kevin Reimer, Ben Hatchell, Kilian Martin, Brad McClain, Kevin Harris and old man Steve Caballero.